The central Maui communities of Kahului and Wailuku have been the chosen sites for the Blue Zones Project® here on Maui. That means residents and business owners alike are focused on improving well-being for themselves and their neighbors. 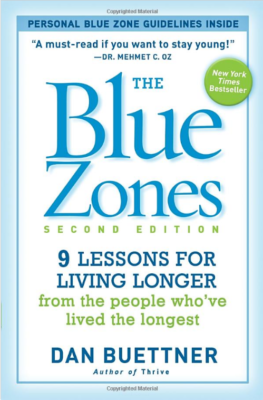 What is the Blue Zones Project®? What began as a New York Times bestseller by National Geographic Fellow Dan Buettner has evolved into a global movement that s inspiring people to live longer, more active lives. Blue Zones Project® offers a unique opportunity for individuals, organizations and communities to make permanent changes to the environments where they live, work and play. Blue Zones Project® is a social initiative aimed at improving individuals and organizations well-being in our community. 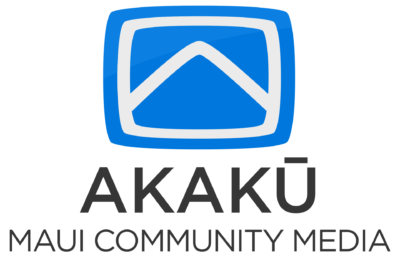 BZP coordinators will share plans focused on Kahului and Wailuku communities. They will share community events, classes, volunteering, purpose workshops and exercise groups to help residents to live a longer and healthier lives. See how the BLUE ZONES PROJECT® will Transform Central Maui!